Please let us know how could we help you ? 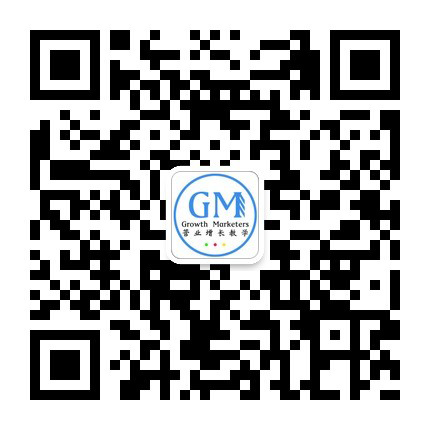 Follow our WeChat to receive business marketing TIPS. Please search solution in our Blog to solve your problem ? 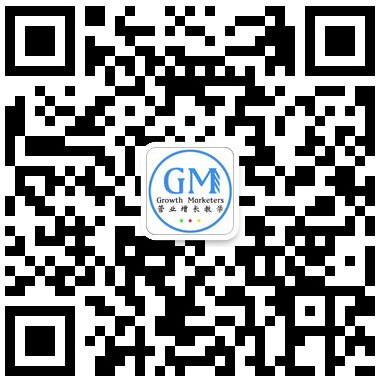 online business marketing VOICE tips.